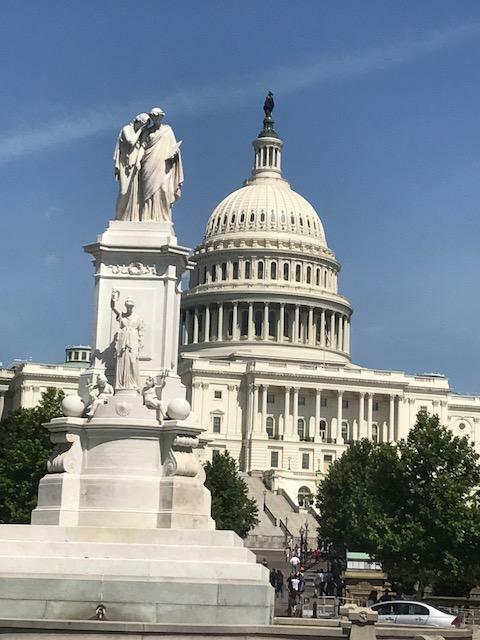 Upon completing my first week as an intern at Chamber Hill Strategies, I have come to the realization that Washington D.C. is extremely up tempo when compared to basically everywhere else I have ever lived. D.C. is an information super highway: there are endless new things to learn about policy, politics, and lobbying. With that being said, I spent a good portion of this week getting brought up to speed with the help of many of my co-workers.